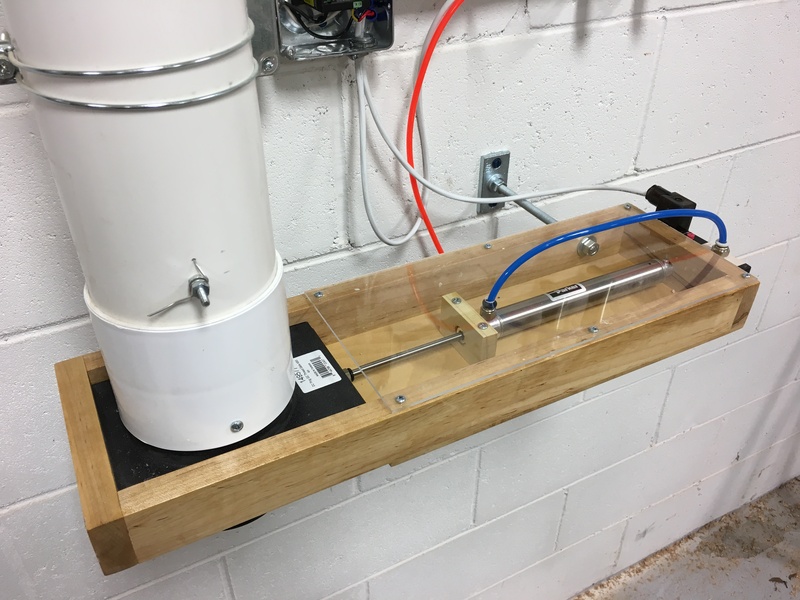 At our October 2017 regular meeting I demonstrated an automated dust collector system that I build for my home shop. This system includes current sensors and pneumatic controlled blast gates on each tool. Everything is controlled by a Arduino based custom controller. There is more to this topic than can be covered in 45 minutes. So I’ve posted the slide deck and Arduino Sketch.